The genus Allium is one of the richest sources of phenols among vegetable foods and is highly ranked for its contribution of phenolic compounds to human diet. 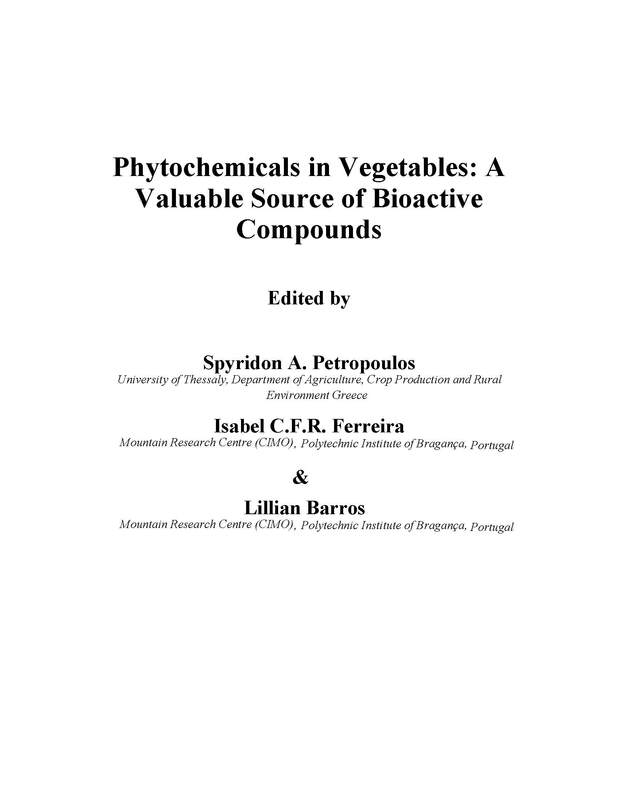 We thoroughly studied the chemical composition and quality of phenolic compounds in various Allium species with special emphasis on their bioactive properties. 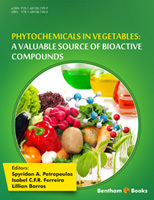 Pre-harvest (genotype and cultivation practices) and post-harvest conditions (storage and processing) had strong effects on the chemical composition and bioactive potency of the phenol fraction in Allium vegetables. In conclusion, genetic variability among Allium populations and ecotypes should further be examined to facilitate the selection of elite germplasms with increased contents in bioactive compounds in order to improve the preharvest quality of Allium and Allium-based foodstuffs. Proper cultivation practices and postharvest treatments have to be implemented in order to retain the preferred quality features and phenolic compounds in particular.